Nyle Maxwell GMC is simply a short drive from Austin, making our Round Rock auto dealership a cost-effective solution for Austin car shoppers. If you cannot locate a good price tag on a car or truck at auto dealers in Austin, check out our inventory. Nyle Maxwell GMC built its name on originality and high-quality principles. Similarly, our Round Rock auto dealership is structured on a durable foundation of smart products, top customer satisfaction standards, and sensible pricing that keeps us extremely competitive. Search our auto services online today. 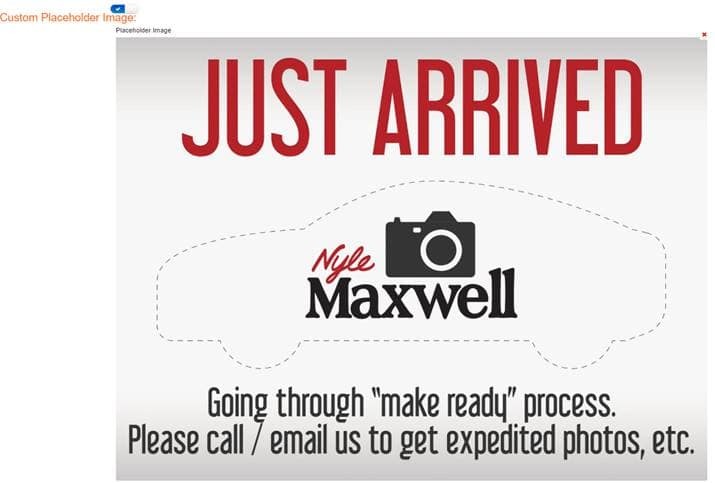 Just Why Is Nyle Maxwell GMC Worth The Drive From Austin? We could distinguish ourselves from regional competitors by mentioning our local community outreach services, but because we are humble, we will save that for the day when you ask about those services specifically. Besides, we recognize the main reason you should make the drive to Round Rock is for yourself, allowing you to have more car sale options prior to making a purchase. Don’t merely pick the first car or truck you see at an Austin auto dealership. Alternatively, take your time and research car special offers across Texas. When you do this, you’ll find competitive pricing deals on most models at our Round Rock lot. We do not only concentrate on new specials. In addition, you’ll find several used models and certified pre-owned cars at our Round Rock lot, as well as other branded used cars waiting to be taken to a new home in Austin. Because our used auto inventory changes constantly, we cannot guarantee a particular vehicle, so please call us in advance at (512) 244-8000 prior to making the drive from Austin. The moment you’re ready to buy a new vehicle, Nyle Maxwell GMC is able to help you finance it. We offer auto financing for a range of credit types. Credit history is not going to restrict our efforts in helping you locate a new car. Regardless of good credit or bad credit, we will assist you in your new car search. Submit our finance pre-qualification form or contact us directly at (512) 371-6077 and get your financial questions answered.